It’s this time of the year ! We thank you for your trust and hope that you will share a Thanksgiving diner full of wine today! 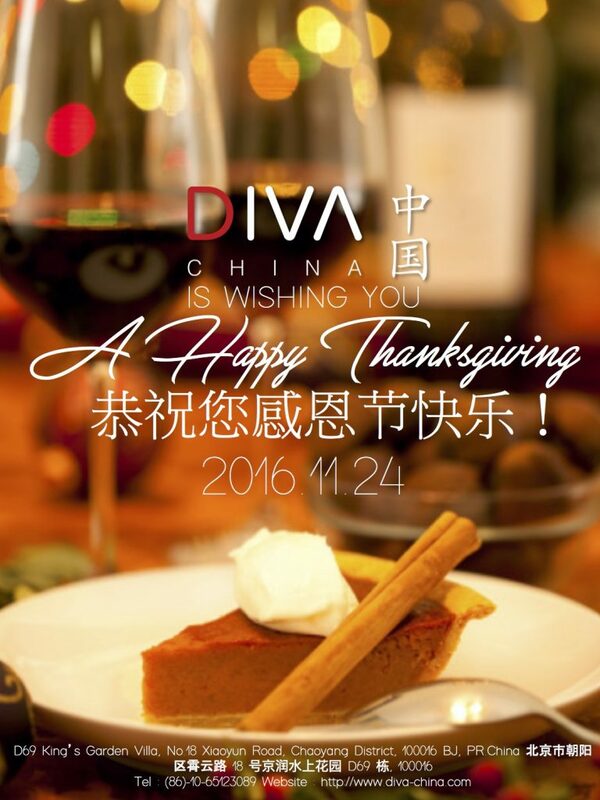 The Diva China team is wishing you a Happy American Thanksgiving. ?